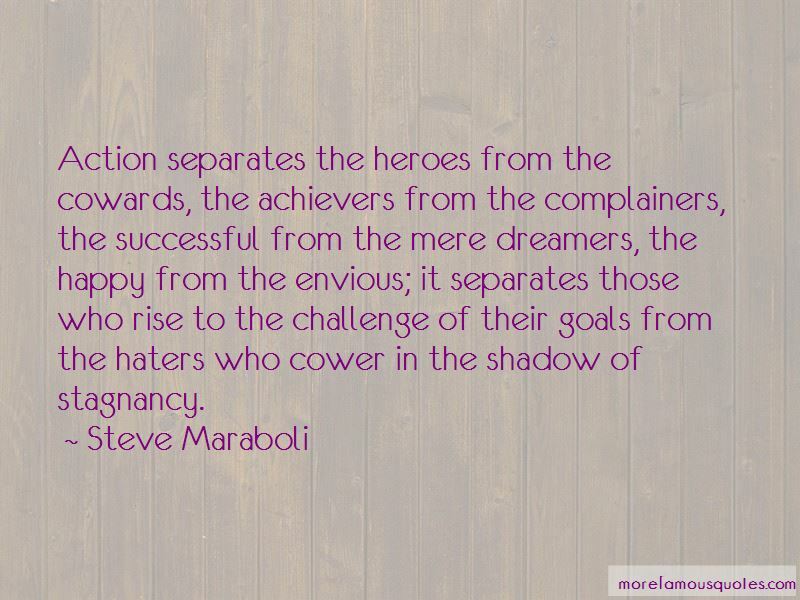 Enjoy reading and share 18 famous quotes about Complainers with everyone. “If we look back into history for the character of present sects in Christianity, we shall find few that have not in their turns been persecutors, and complainers of persecution. 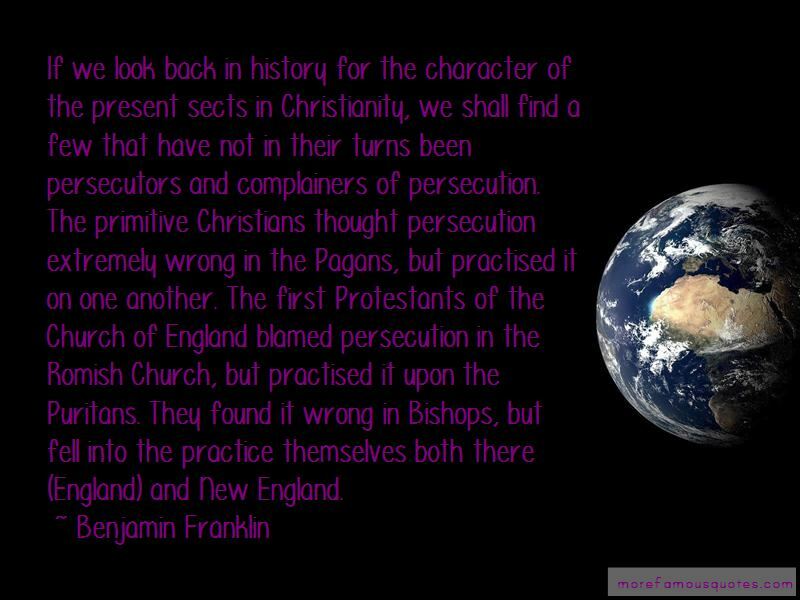 The primitive Christians thought persecution extremely wrong in the Pagans, but practised it on one another. The first Protestants of the Church of England, blamed persecution in the Roman church, but practised it against the Puritans: these found it wrong in the Bishops, but fell into the same practice themselves both here and in New England. 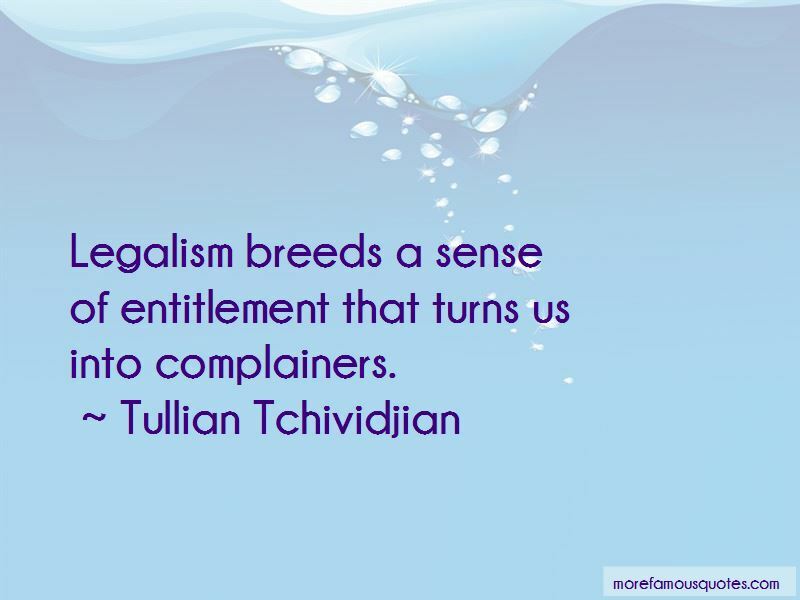 Want to see more pictures of Complainers quotes? 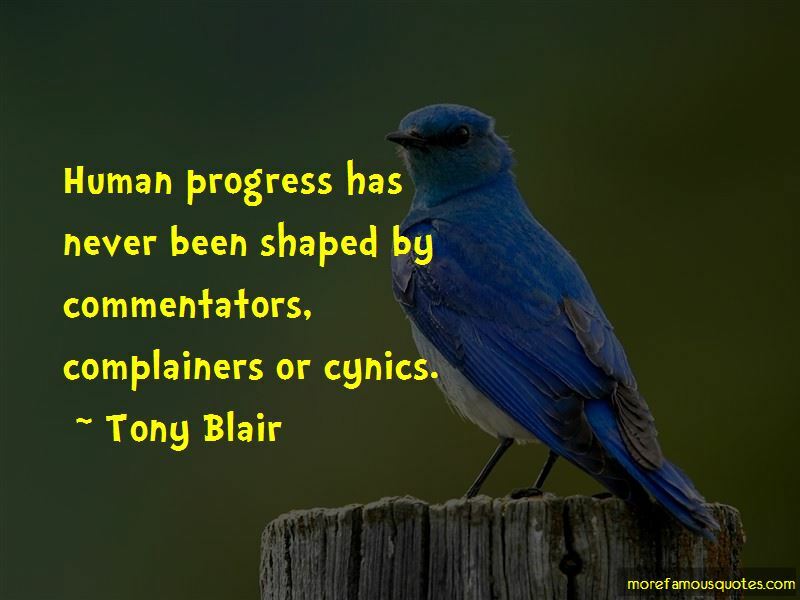 Click on image of Complainers quotes to view full size.